Find out more information regarding Matrix Transformer Building Blocks for High Frequency Applications and Symmetrical Power Converter. Please click here to download Presentation in pdf. 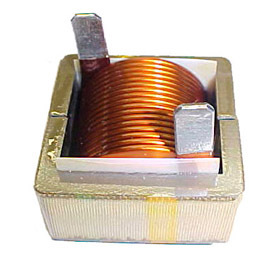 Common Mode Chokes (ferrite and nanocrystalline), Inductors, Transformers (Current Transformers, SMPS Transformers, LAN and Digital Telecom Transformers, PI Transformers), Air Coils, Solenoid Coils, Antenna Coils, Transformers based on Power Integration designs. High current differential mode chokes,Iron powder line filter chokes, Output Inductor using MPP, Sendust, Koolmu and Balun cores. 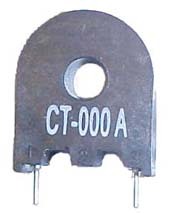 50/60 Hz current transformers using amorphous, permalloy and nanocrystalline cores, Toroidal transformers and choke, Pot core transformers. All products are RoHS compliant and Pb free. Common mode chokes, High current differential chokes, Super high current E-Core iron powder, Through hole CM chokes, Toroidal Choke Iron Powder, High current rod chokes. Antenna Windings on ferrite rod, Antenna Winding on phenolic. Any antenna coil designs. Energy Saving Controller to Extend Blower Run Time and Compressor Auto-Shut for Heating, Ventilation and Air Conditioning (HVAC). High Power Inductor E Series. Unpotted. 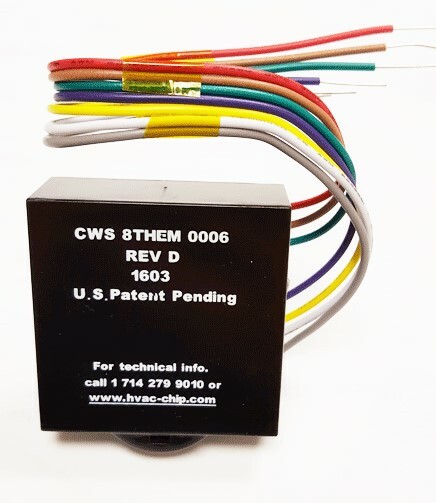 Disclaimer: Coil Winding Specialist, Inc., its affiliates, agents, and employees acting on behalf of Coil Winding Specialist, Inc. (collectively, “CWS”) disclaim any and all liability for any errors, inaccuracies or incompleteness contained herein or in any other disclosure relating to any product. CWS reserves the right at any time and from time to time to make changes to design, technical specification, or construction of any product listed on this website without notice. CWS also reserves the right to discontinue or limit sale of any product or service available throughout this website on temporary or permanently basis without notice. CWS highly recommends customers not to use its products offered on this website for inappropriate use and applications. Products should be tested for its suitability by prospective customers in all possible applications and conditions. Customers using or selling CWS products for use in other than recommended applications do so entirely at their own risk and agree to fully indemnify CWS from any damages arising or resulting from such use or sale.